I haven’t been able to post a crafting tutorial in a while, I have been busy trying to plan our trip to Asia. 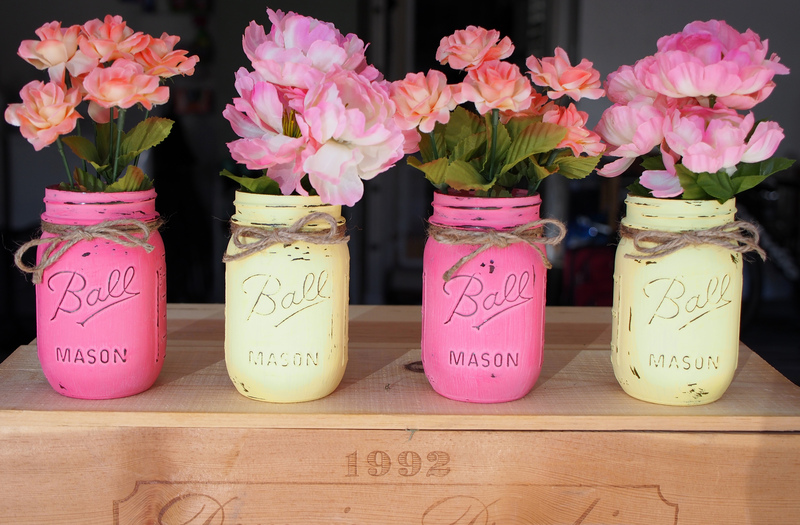 As you already know, I love Mason Jars, so here is another mason jar tutorial. Since spring is here and summer right around the corner, I wanted to add a little color to our house. 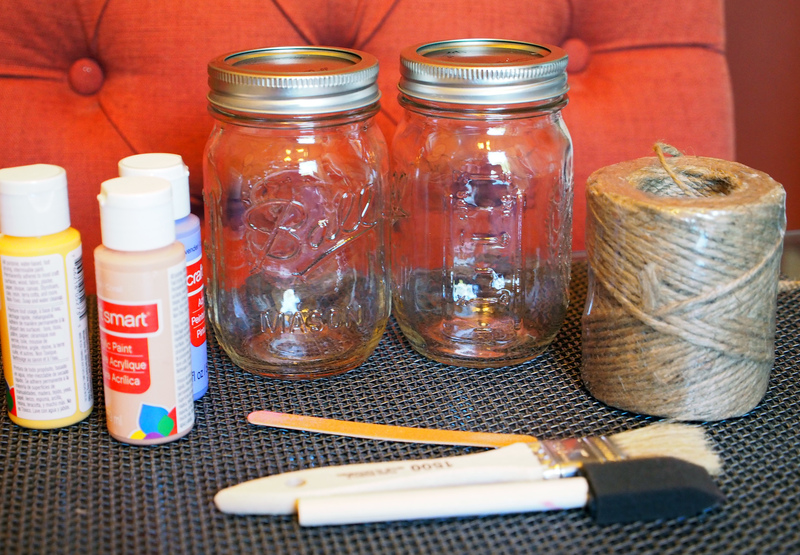 These distressed mason jars were just the perfect little DIY project. I have seen these around and decided to create my own. Here are steps to make your own, or purchase some on my Esty store. 1. Make sure your mason jars are clean, gather all your supplies and let’s get started! 2. Paint 2 coats of your choice of paint on your mason jar, allow ample time to dry. I notice if you do it too soon, the first layer starts to peel off. 3. Once both layers are fully dry, take your sandpaper or I find a nail file works best for hard ares and start to distress the jar. 4. Spray with a few coats of sealer, I added a little twine to mine and there you have it, some new spring jars! Reblogged this on Jars of Marbleland. Whenever I use the sandpaper to distress the mason jars, it rubs the color off around the spots where I’m distressing. So my mint mason jars have green tint around the spots where I distressed them. Any advice?